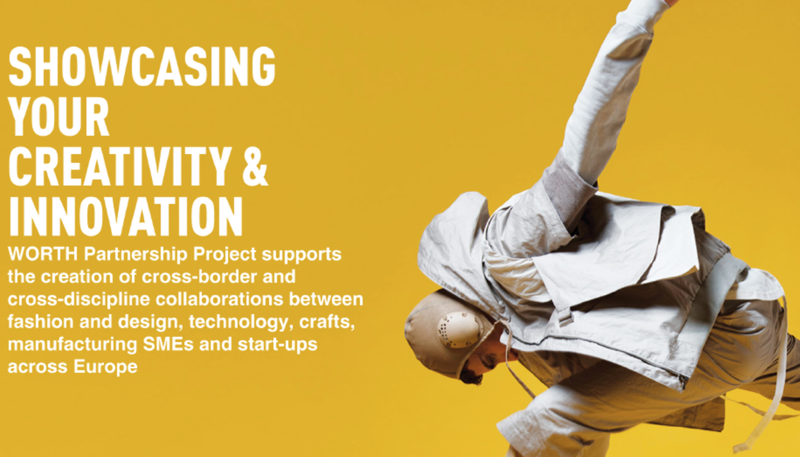 WORTH Partnership Project supports the creation of cross-border and cross-discipline collaborations between fashion and design, technology, crafts, manufacturing, SMEs and start-ups across Europe. White’s Road, Phoenix Park, Dublin D15 TD50. The next call for the WORTH Partnership Project opens on the 17th of April 2018 so this is a perfect opportunity to discover more about the application process.